Reading is a good way to stimulate our brain and reduce the stress. I don't know if these are the reasons why I read but I really love reading quietly about technology, business, psychology or history. 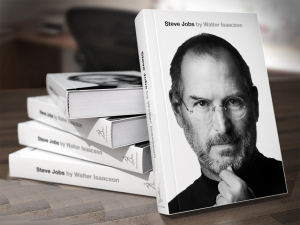 Last books I've read are The Century Trilogy, Countdown to Zero Day, Creativity, La Corporación and Crush it!, and this time I would like to write about Steve Jobs because I've just finished reading his biography. Was Steve Jobs a good leader? He had skills to be a good leader like visionary, good speaker, positive thinker, enthusiastic, intelligent or decision maker but he also had skills to be hated by his employees and colleagues because he didn't want to be realistic sometimes and he didn't respect people many times. 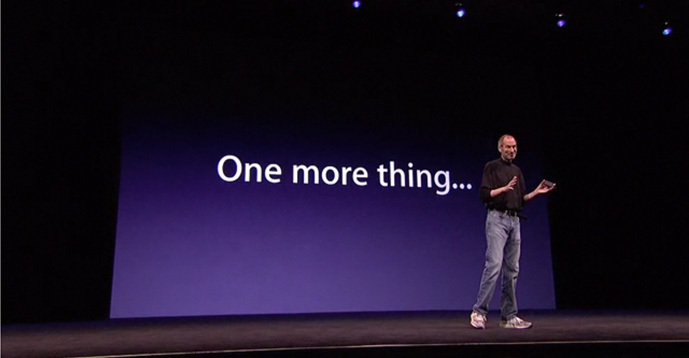 It seems he wanted to do something great and big, like Apple, and no one cared, just his aim. Be rude isn't a skill needed to make something great as we have seen with Bill Gates, Mark Zuckerberg or Larry Page. What is my opinion? He could have been a much better leader. Steve Jobs was a businessman who loved design, marketing and business, where he was always worried about design and marketing but not about money. First, he founded Apple Computer to build personal computers, which got the name of his strict diets about apples. After he was fired on his own company, he bought a small company about graphics and founded Pixar to produce animated films for Walt Disney, like Toy Story, and he also founded NeXT Computer to build personal computers. At the end, Apple Computer bought NeXT Computer and Steve Jobs returned to Apple to make it great again. 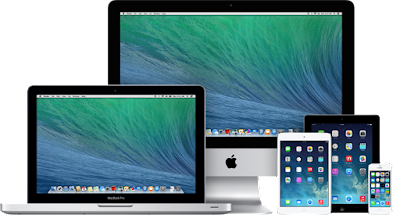 He wanted to bring closer the technology to consumers and he got it with reliable, beautiful, innovative and easy to use devices like iMac, iTunes, iPod, iPhone and iPad. As a CEO of Apple, even he was always worried about small details like colours or shape of devices, in addition to the business strategy. Therefore, he wanted to manage everything to build consumer devices where hardware and software were integrated at the same device and nobody could modify anything. 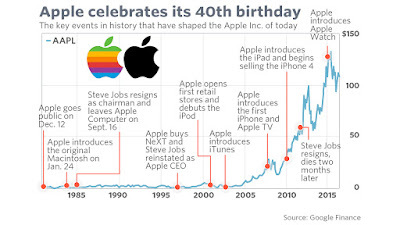 I don't use Apple devices and I don't have Apple shares either but last ten years are being amazing for the company and for the stock market because shares are increasing since the first iPhone was released. Today, Apple is a company with more than 40 years old and shares are about 142$ thanks to his innovate devices for consumers. Sadly, Steve Jobs isn't already here with us because a pancreatic cancer took all his forces till to death. He was Buddhist and vegetarian, and he thought alternative medicine was going to treat his disease, but after 9 months, he had to change to conventional medicine because he was getting worse with alternative medicine. It was late and his cancer was expanded in his body that it took him to death. 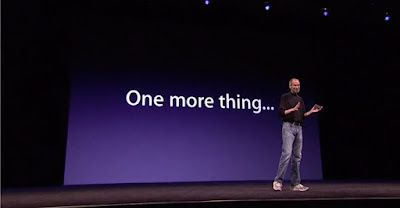 Today, Steve Jobs is dead but his profitable company is still with us with Tim Cook in charge. Regards my friends. Enjoy, read, study!